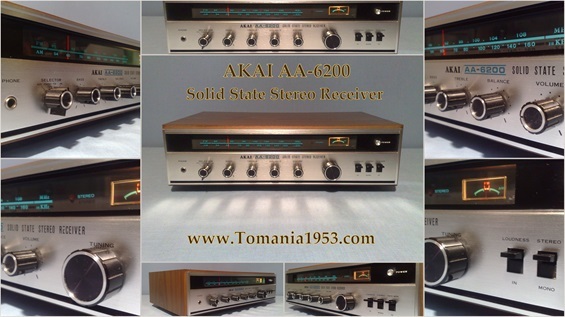 1975 - Offered at 299.95 US $ ! 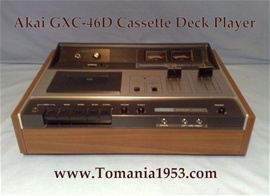 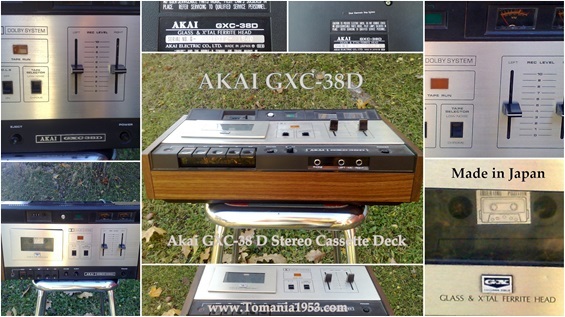 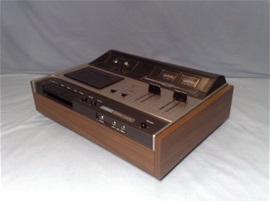 The most perfect cassette recording in the world today is attained with the GXC-46D. 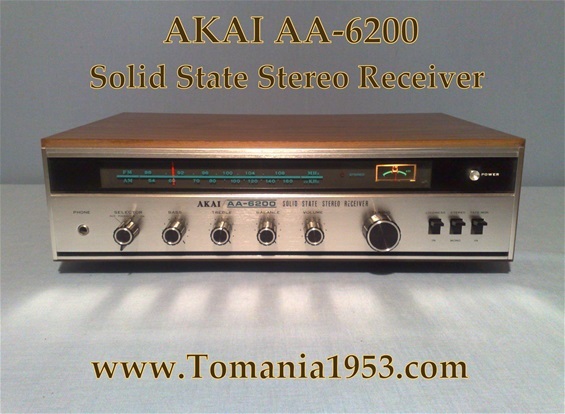 It combines Akai's exclusive automatic distortion reduction system with Dolby to eliminate all high frequency distortion above 8kHz. 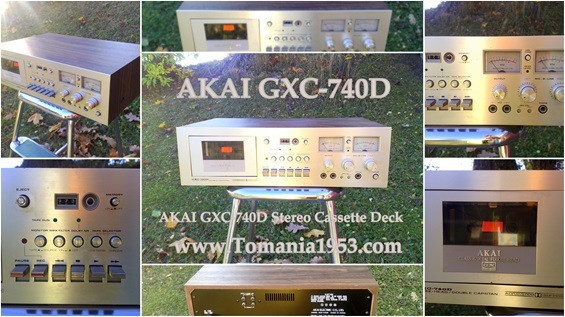 Fully equipped with tape selector switch, over level switch for high volume recording, automatic stop, pause control and two heads, including Akai's exclusive GX recording/playback head.